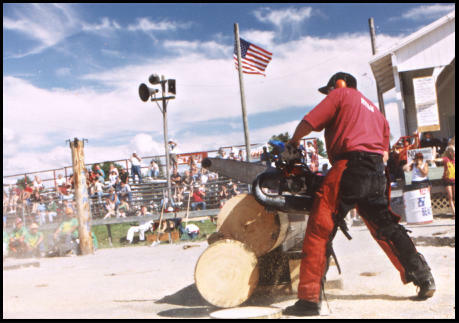 Welcome to the NYS Woodsmen's Field Days, located in Boonville, New York. A small picturesque town located in the foothills of the Adirondack Mountains in central northern New York State. The primary goals of the Woodsmen's Field Days are promotion of the forest industry in general, and in keeping with the intent of Rev. Reed, the lumberjack in particular, a vanishing breed of men. With these goals in mind we felt what better way to do so than establish a forum on the Information Super Highway (the World Wide Web in particular), there by making related information available to anyone, any time, any place. 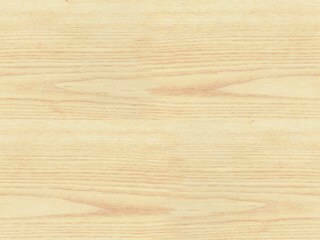 Left click on any of the above pictures for a larger view. 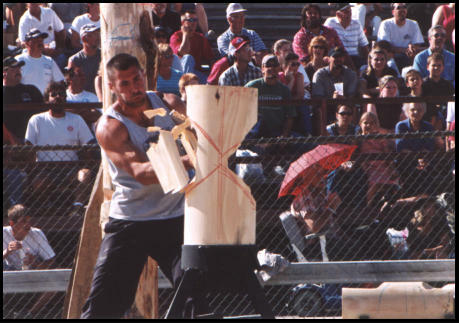 The 2018 Woodsmen's Field Days will be held on August 17, 18, & 19. Woodsmen's Field Days General Information, location, food, parking, etc..
Woodsmen's Field Days tentative Schedule of Events. 10K Run and 5K Woodsmen's Walk. Click Here For General Information & The Entry Form. Boonville area Motels, Hotels, Bed & Breakfast, and Campgrounds. 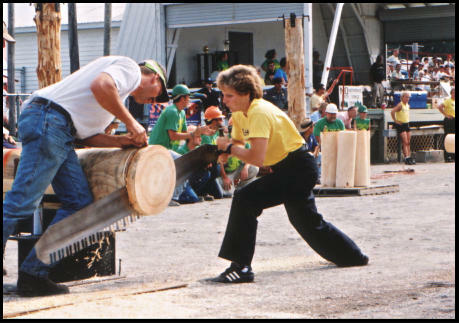 Results for the 2017 World Lumberjill contest. Results for the 2017 NYS Woodsmen's Open Championship. Results from previous Woodsmen's Contest. Eastern United States Olde Time Lumberjack Show, out of Croghan, New York. 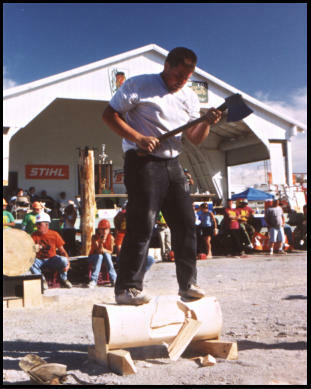 Southern United States Paul Bunyan Lumberjack Show, out of Orlando, Florida. 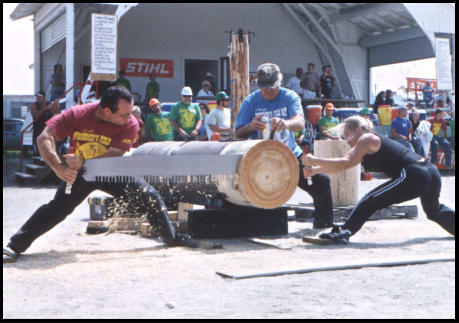 For information on the NYS Woodsmen's Field Days, Email Fielddays@aol.com or contact Phyllis White. Our on line Information Request Form. We here at the Woodsmen's Field Days hope these pages have helped to enlighten you on your quest for information regarding forestry and lumberjack sports. SEE YOU ALL THE THIRD WEEKEND IN AUGUST ! Comments and suggestions are welcome byway of E-Mail to: (Fielddays@aol.com) . For subject enter (Comments). Last updated: Jan. 26, 2018.